As a distraction for my Dissertation, I thought I would make my own TV-B-Gone. 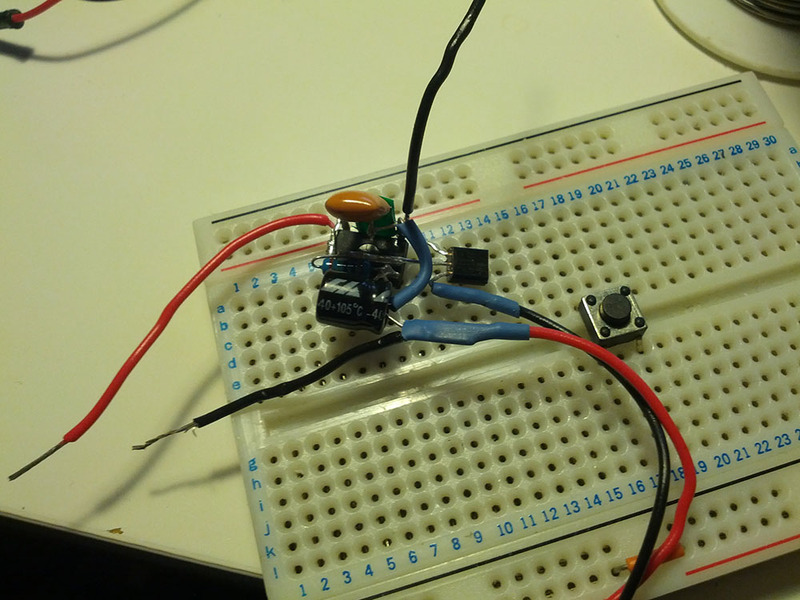 The TV-B-Gone is a nifty little device which acts as a universal off switch for most popular Televisions and is actually pretty simple to make, alternatively you can buy them assembled or in kits from online. 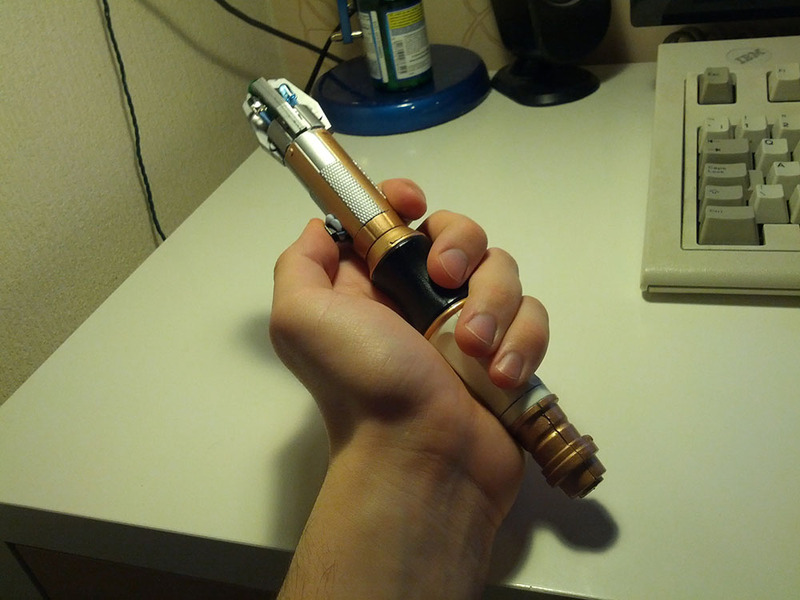 I decided that I wanted to make a very lightweight version that I could house inside a sonic screwdriver toy that I got last year. 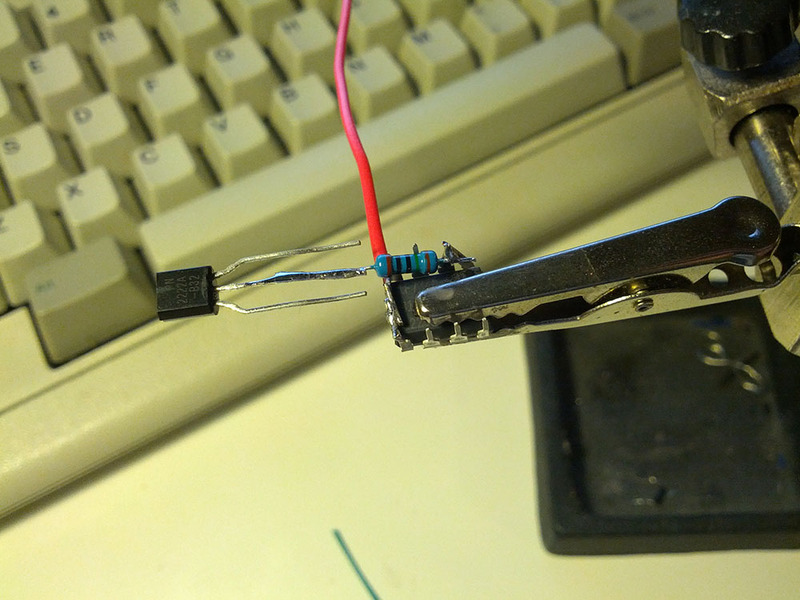 I used this Instructable for a $3.50 “TV-B-Gone micro”, The design here is a bit too small for my liking, as it is small enough to fit on the footprint of a CR2032 battery. 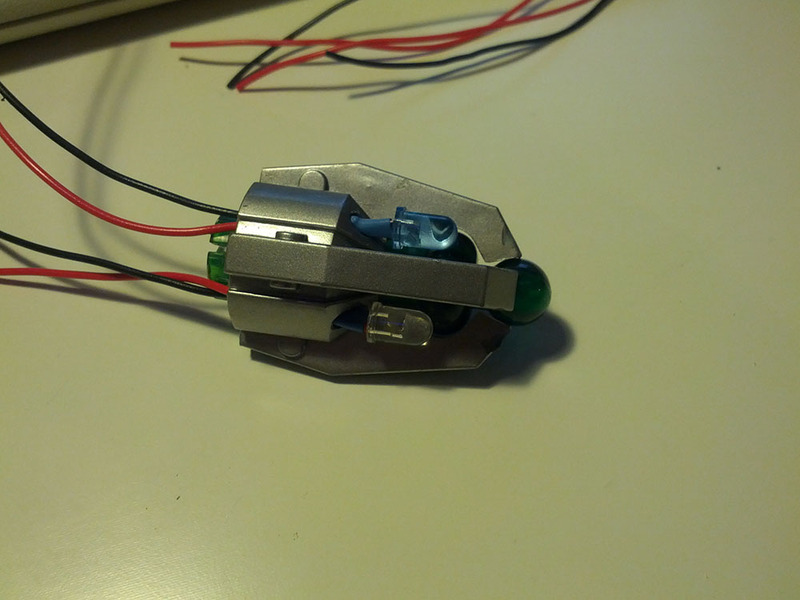 The first step was to put the LED’s together, I used two wide beam IR LEDs and two narrow beam IR LEDs, soldering them together in parallel and then fitting them into the end of the screwdriver. Note: This will require breaking the screwdriver apart in order to access the insides. 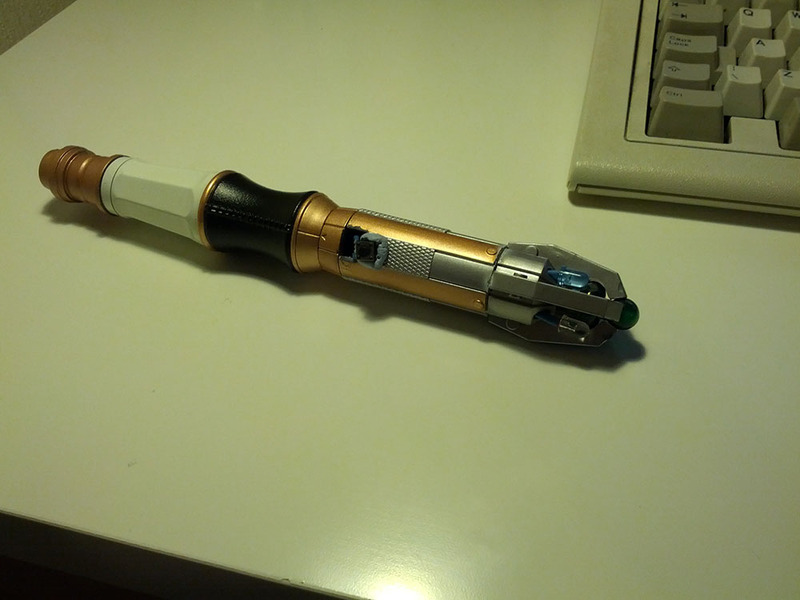 I repeated this for all of the LEDs and then glued the head of the screwdriver together again. Unfortunately, I didn’t take many photos of the rest of the build, however you can see below the finished circuit that contains the Attiny85v microprocessor, resistor, capacitor and resonator. 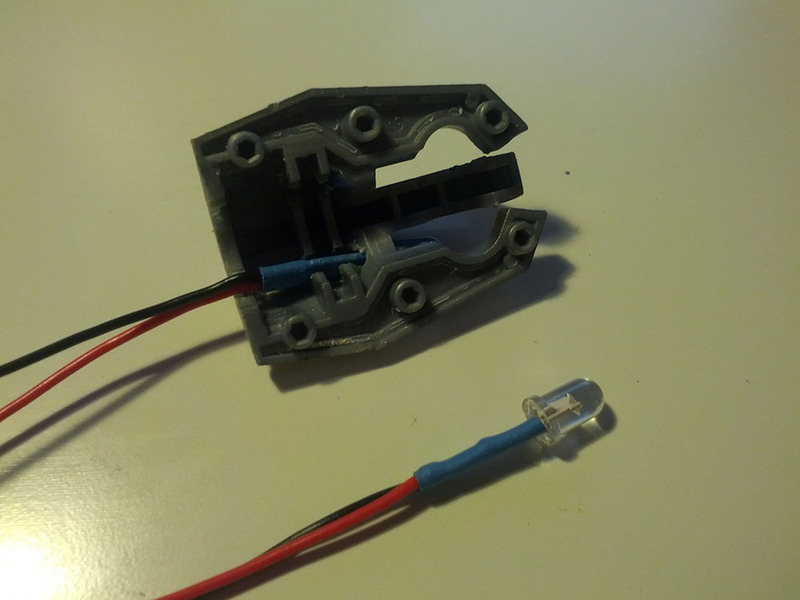 I pretty much followed the Instructable word for word, except when it came to the layout of the components. Overall, I think this worked out nicely, I’ve tried it on a few TVs around the house and it seems to work on most of them.